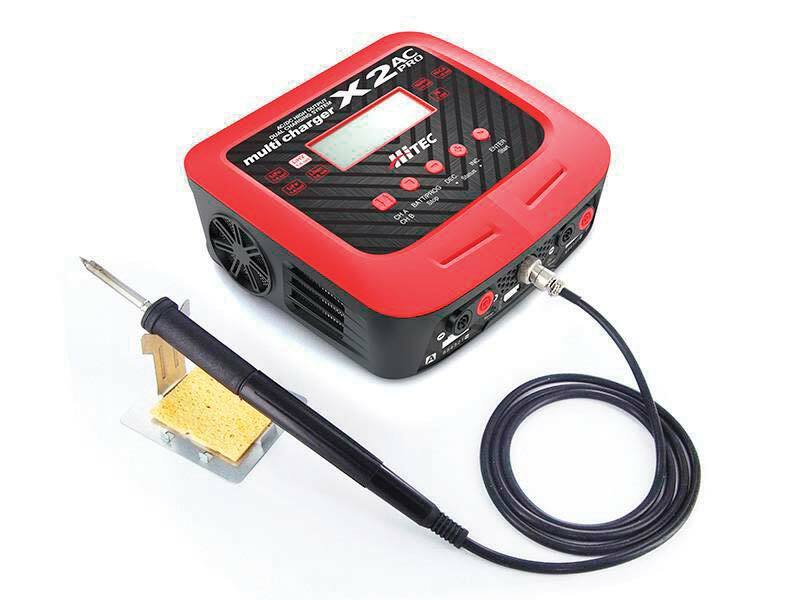 We’ve been pumping out a lot of reviews lately and some of those products are a bit higher up on the cost scale. We noticed in the comments our awesome viewers wanted to see some more budget friendly kits. So we listened. 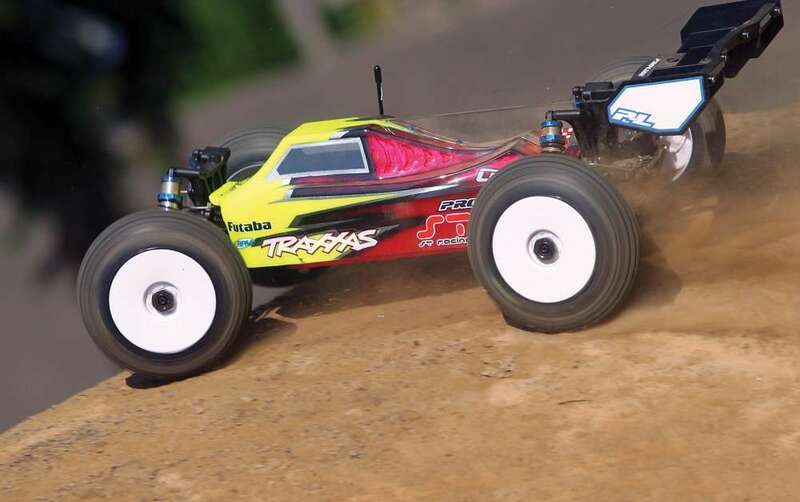 We got a hold of Redcat Racing who offers affordable radio control cars and asked them if they had something we could review that is fast, fun and more importantly easy on the wallet. 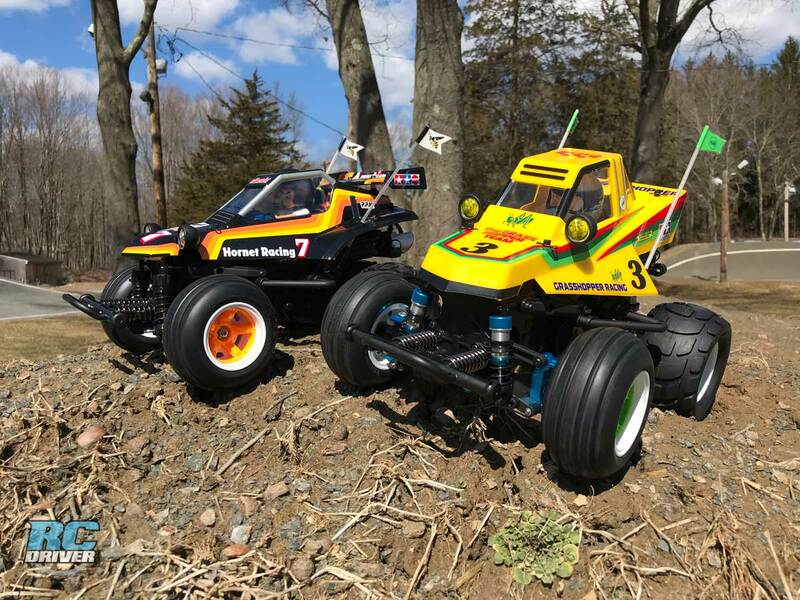 Several vehicles actually arrived from Redcat and we chose the Redcat Racing Volcano EPX Pro to review first. This is an almost completely ready to run, (you need 4 AA batteries) 4-wheel drive, brushless off-road RC truck. 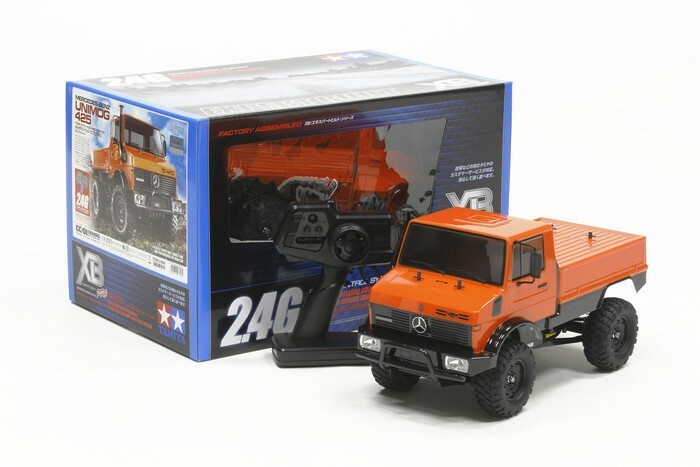 This truck has been around the RC scene for a long time, but it’s new to us so we’re giving it the full review breakdown. Would the Volcano benefit from swapping out the dogbones for something shorter? The ones that come with the kit are 90mm, so maybe 88mm would work better?